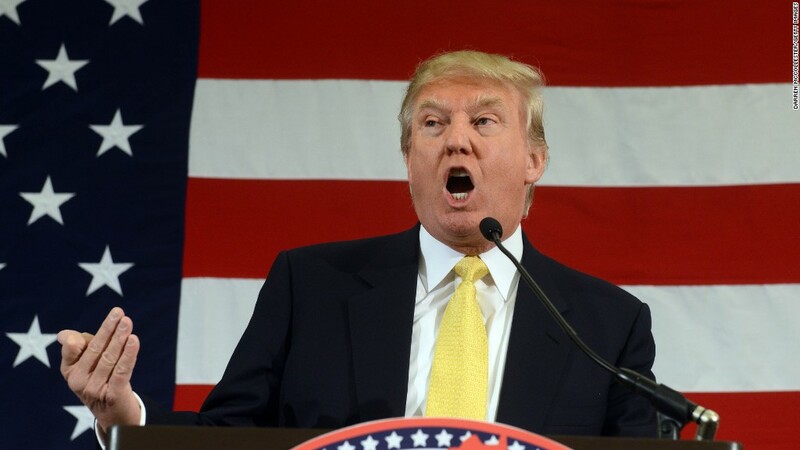 NBC and Univision say they're breaking off ties with Donald Trump. But there are many unresolved questions about what's going to happen next; here's a look at five of them. 1. Will NBC sell its stake in the Miss USA and Miss Universe pageants? Right now, NBCUniversal, which is owned by Comcast (CCV), owns half of the Miss Universe Organization, and Trump owns the other half. The company says it's "ending its business relationship with Mr. Trump." But how? If NBC sells its stake to Trump, it could come under criticism for further enriching him. The company could try to acquire Trump's stake from him, but he might not be in a selling mood. Or NBC could try to find another buyer. An NBC spokesman declined to comment about the possibilities. 2. What will happen to the Miss USA pageant next month? The annual Miss USA and Miss Universe pageants "will no longer air on NBC," the network said on Monday. But "the show will go on," according to Miss USA's organizers. Preparations are already underway for the July 12 event. The organizers would obviously like to find a new TV home for the pageant. 3. Will Trump really sue Univision and NBC? Trump has said that he will definitely sue Univision, and that he might sue NBC as well, possibly for breach of contract relating to the pageants. But some people doubt that he'll actually go through with it. CNN senior legal analyst Jeffrey Toobin said on "Anderson Cooper 360" that contracts in the entertainment business typically have loopholes and clauses that are specifically designed for cases like this one. 4. Who's going to host "The Apprentice" now? 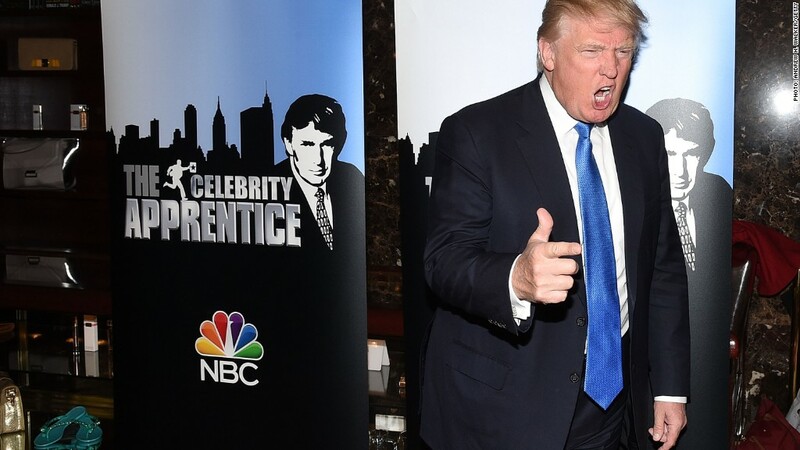 NBC is hinting that it's going to look for a new star to replace Trump on the long-running reality show. There are a lot of guesses about who the network might cast, but no solid answers. 5. Do these corporate feuds affect news coverage of Trump? Univision and NBC's decisions to break ties with Trump were made by the entertainment divisions of the networks. The newsrooms of the two networks will continue to cover Trump as a presidential candidate, although they'll need to disclose the corporate complications in news reports. And the fallout might make Trump less likely to say yes to NBC and Univision's interview requests. Univision said last week that its news divisions will "continue to provide comprehensive coverage of all candidates, including Mr. Trump, to ensure our audience continues to have access to all points of view."